A couple of weeks ago I was lucky enough to attend a fascinating roundtable event on Cyber Skills on behalf of The Daily Telegraph and BAE. 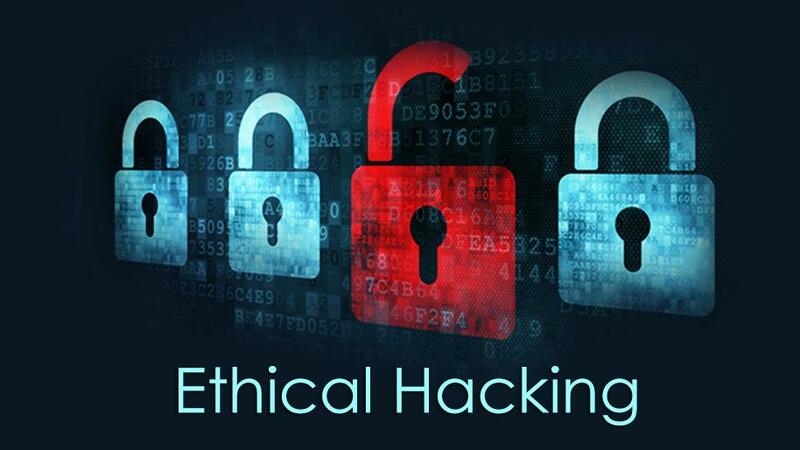 As the pace of technology advances the need for experts such as ethical hackers to combat cyber crime is growing. Yet despite our best efforts, the skills gap continues to widen. In this discussion, several online security experts – including spokespeople from the government and GCHQ as well as privately owned companies – talked about how they recruit and retain people with the necessary skills to combat the growing problem. In the PDF below you can read my report from the round table.